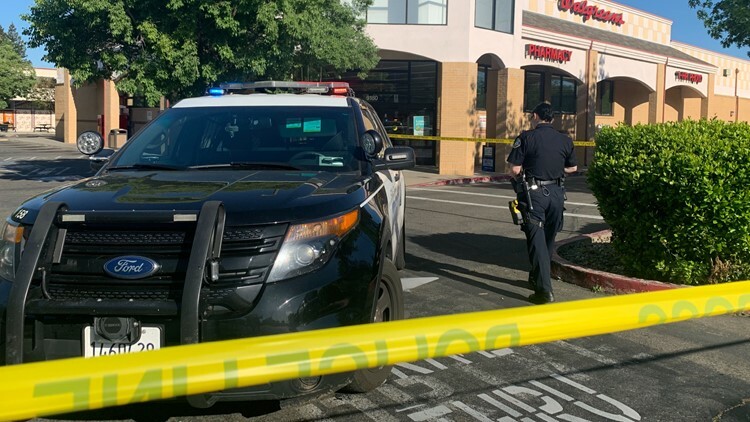 The officers shot during a burglary investigation in Elk Grove have been treated and released from the hospital, however, the suspect in that investigation is still be treated at a hospital for his injuries. 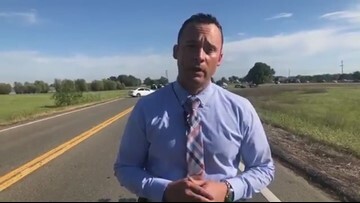 Two Elk Grove police officers were wounded Saturday night after chasing a burglary suspect, according to Elk Grove Police Department spokesman Jason Jimenez. 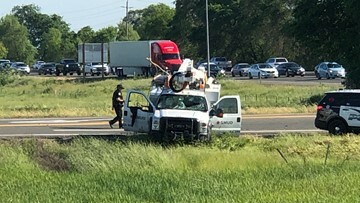 Both were taken to a local hospital and are expected to survive. 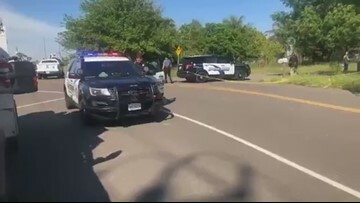 Each officer received gunshot wounds to the legs, Jimenez said. 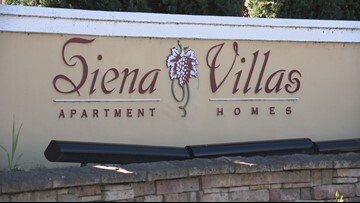 The male suspect was taken to a local hospital for treatment to life-threatening injuries. 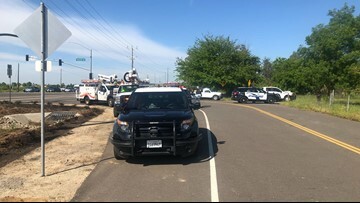 According to the Sacramento County Sheriff’s Office, the vehicle, a full-size SMUD pickup with a boom lift, was taken near Waterman Road and Grant Line Road after the carjacker assaulted a SMUD employee. 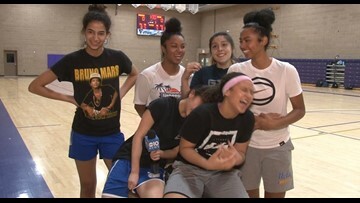 The Bradshaw Christian High School girls basketball team is small but mighty. The team made up of just six players advances to the Division IV CIF NorCal Regional Finals for the first time as the Pride continue a season full of shorthanded wins. 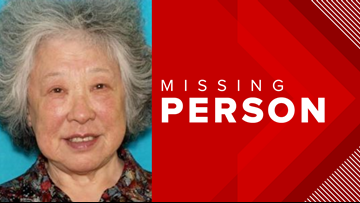 Elk Grove Police say they have safely located 85-year-old Nancy Chin. 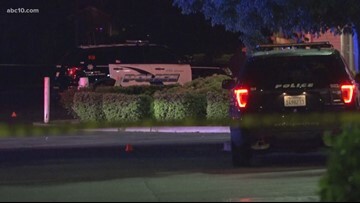 A shooting at an Elk Grove apartment complex is considered to be "not normal" by Elk Grove police. Authorities continue to search for suspects in the incident. 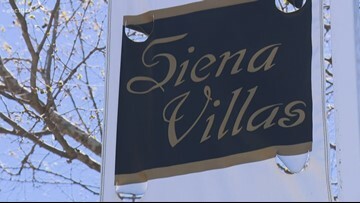 Two shots were fired into the Siena Villas apartment complex and one shot was fired into a nearby car on Saturday afternoon. It's a steep price to compete at Worlds, with registration alone at $5,000. 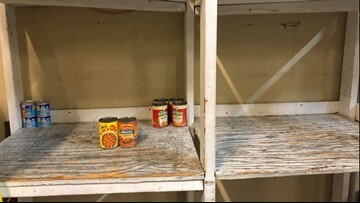 Then the team has to truck their tools and gear, plus pay for individual transportation, rooms and meals. For the very first time, Wolfpack Robotics qualifies to go to the World Championships! But, it's not going to be cheap to get there. 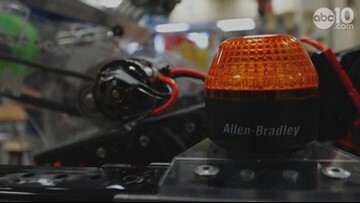 The Elk Grove team hopes to raise $10,000 to help get them to Houston where they'll do battle with their robot. 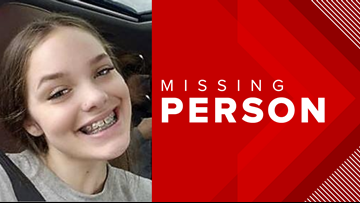 Melody Plath, 14, was found safe after running away from her family, Elk Grove Police Department officials said. "I lost two family members myself from that, but after coming out here and seeing that people of all colors, all races, all religions out here supporting – it just felt like, wow, we're not alone." Dozens of Elk Grove residents gathered outside of city hall Thursday evening to remember the victims killed in the Christchurch, New Zealand mosque massacre last week.